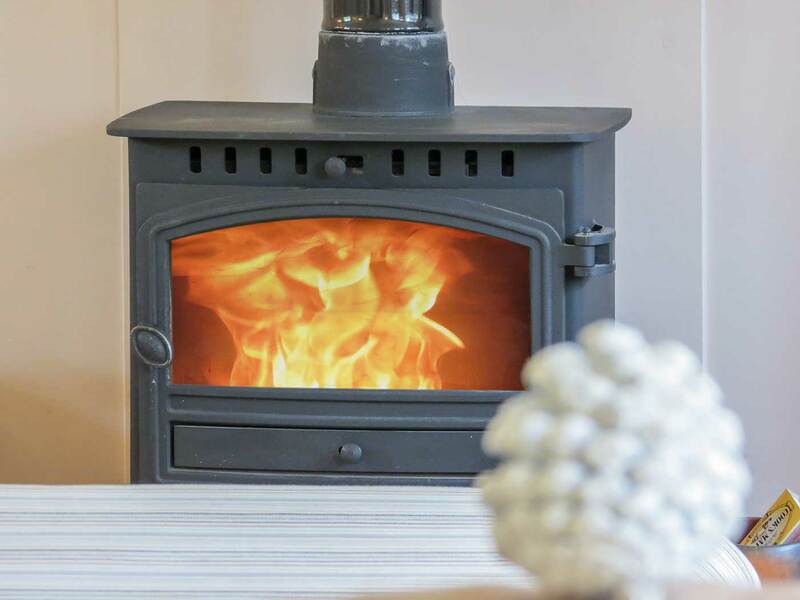 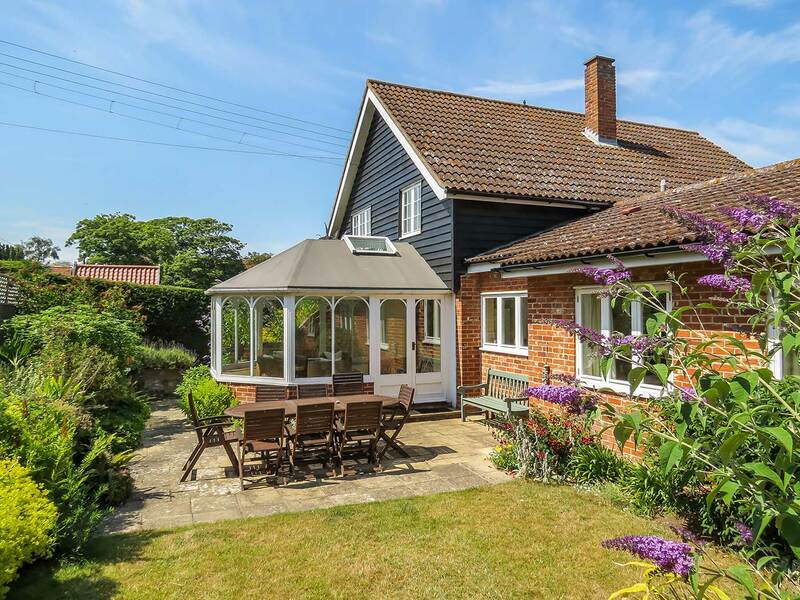 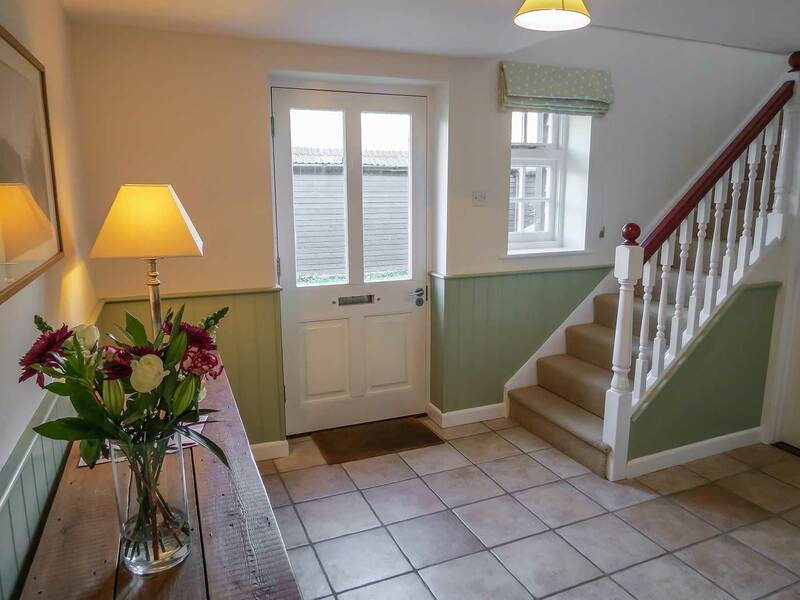 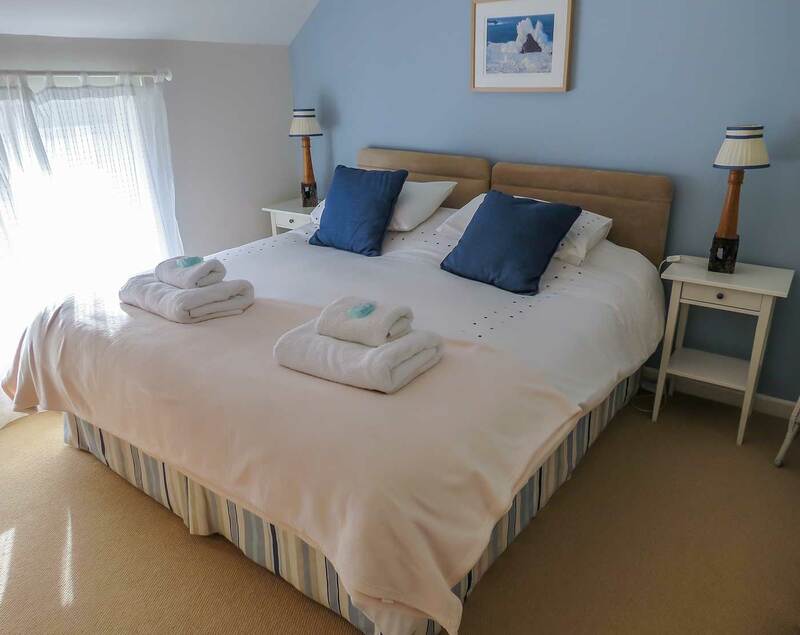 This beautiful New England style pet friendly holiday cottage is located in a quiet area in the heart of the seaside village of Thorpeness, Suffolk. 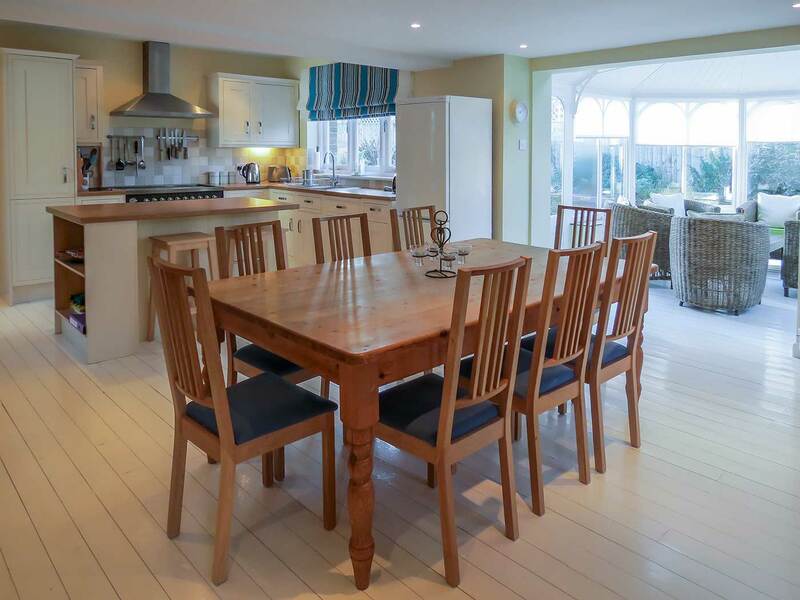 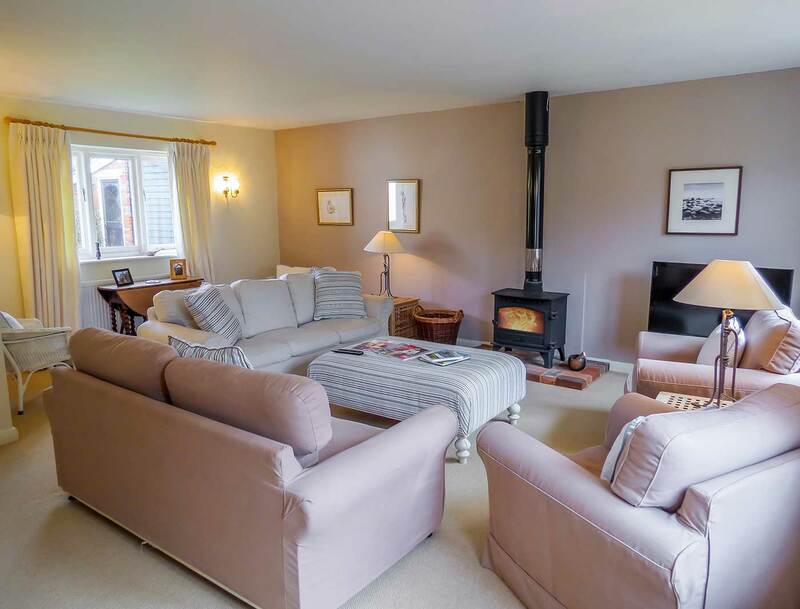 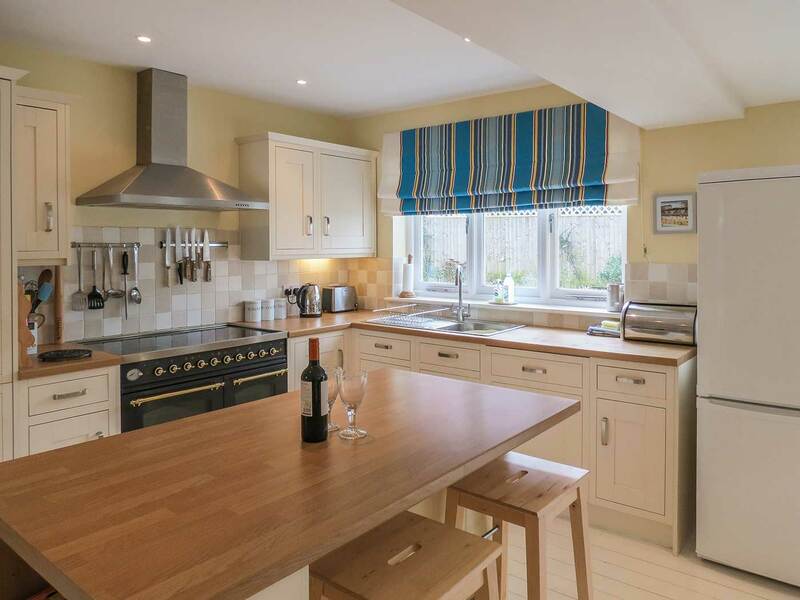 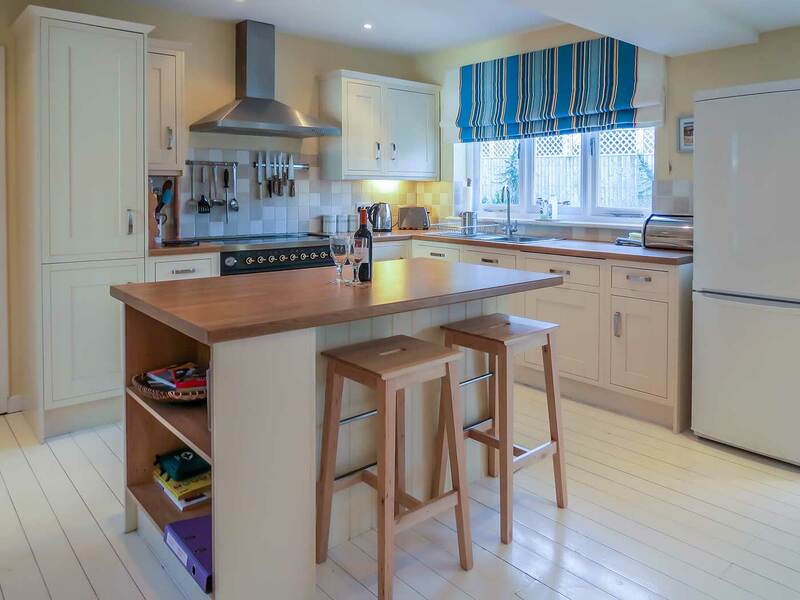 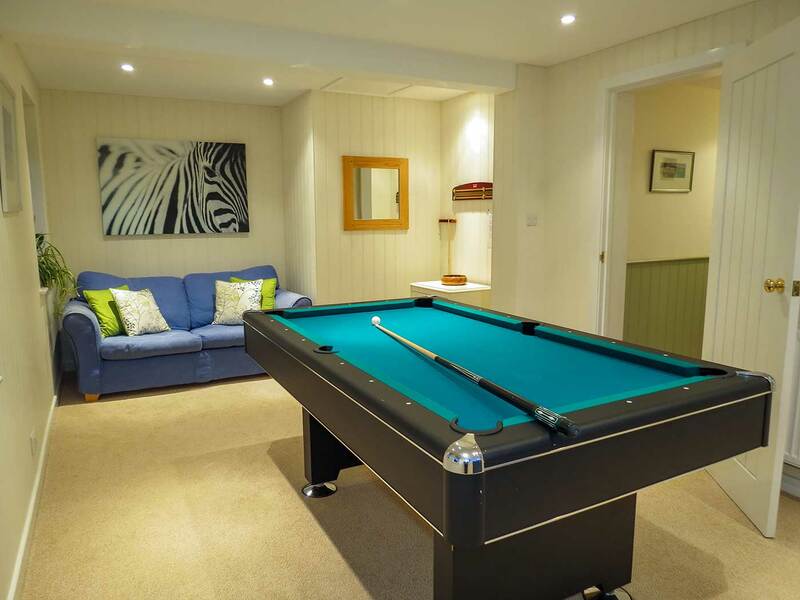 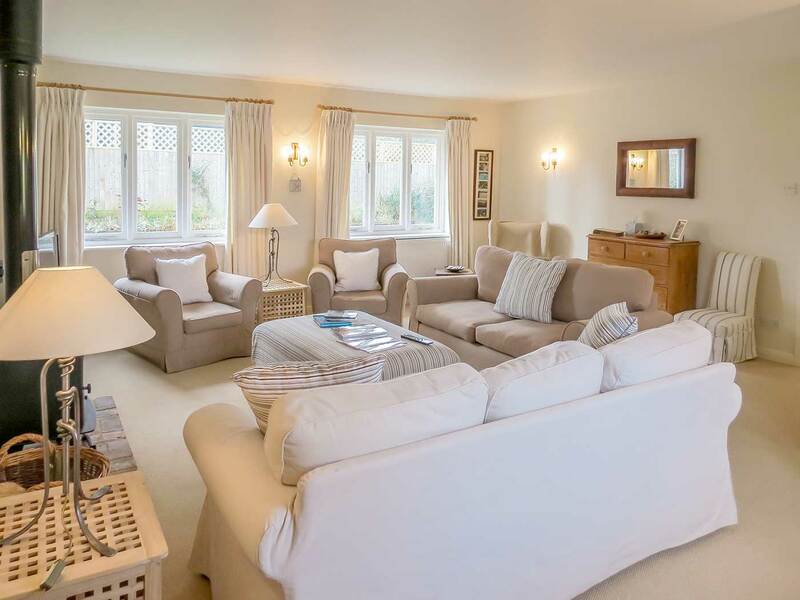 Just two miles from Aldeburgh, this spacious self catering holiday cottage boasts a large open plan kitchen/dining room, sun room, living room, snug, five bedrooms, three bathrooms and a games room. 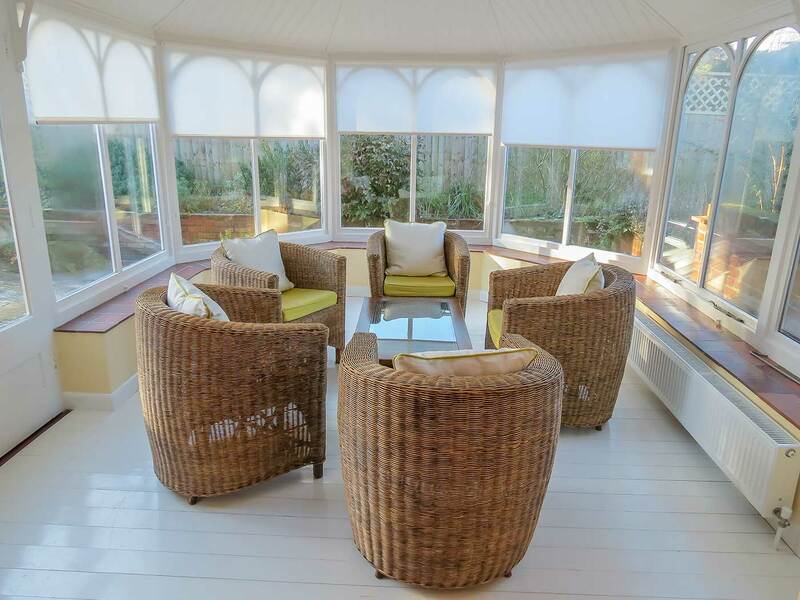 The large garden has a delightful patio area ideal for al fresco dining. 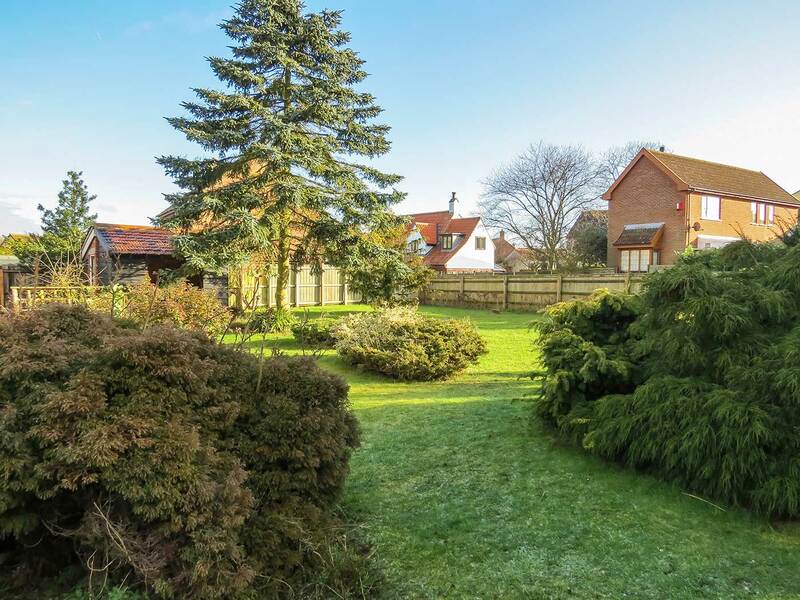 Mature garden with delightful Patio area next to the Sun Room, with a large table and chairs for al fresco dining. 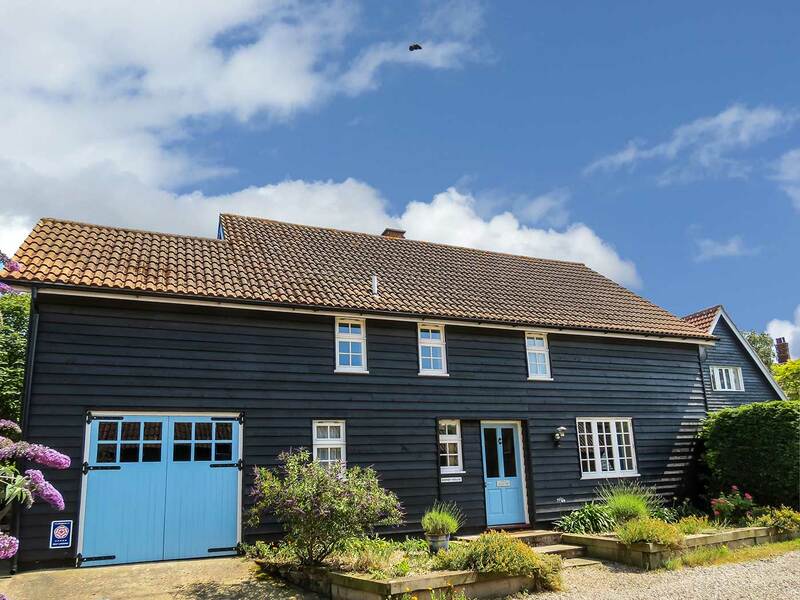 Nearest Airports – 1hr 30 mins from Stansted Airport. 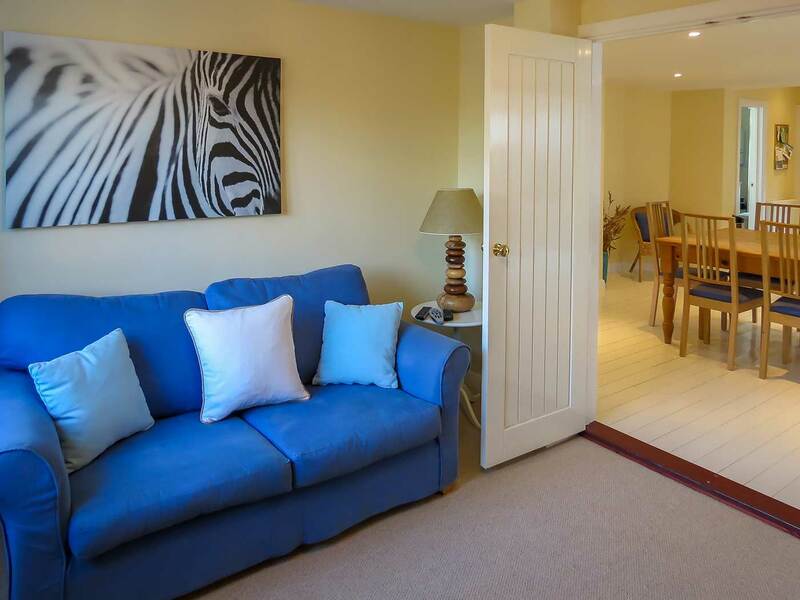 1hr 10 mins from Norwich Airport. 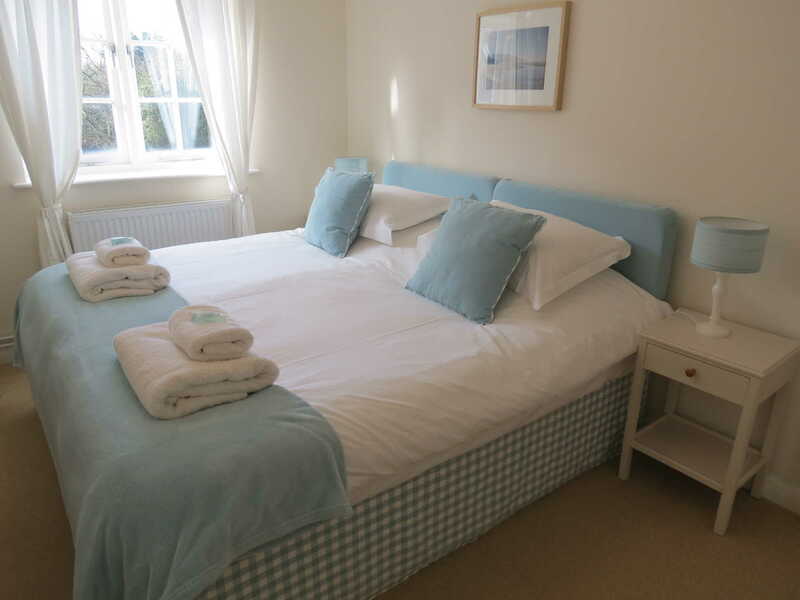 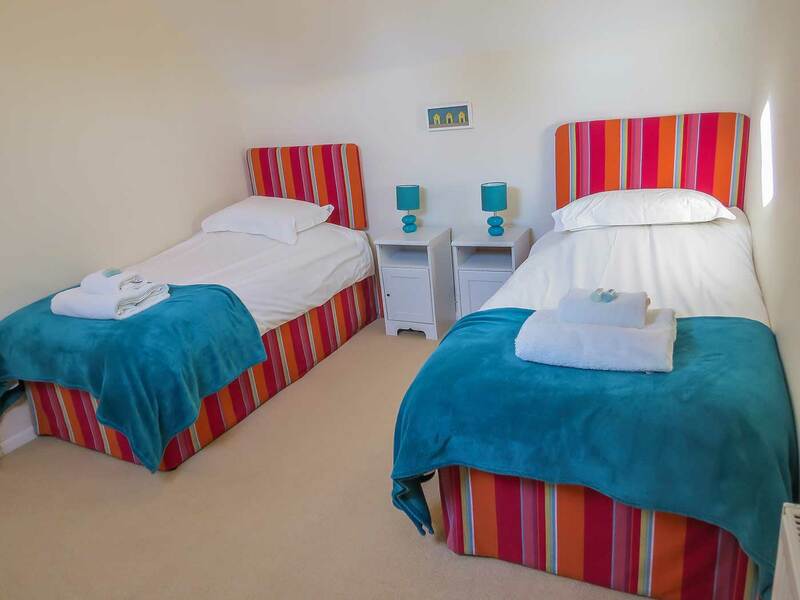 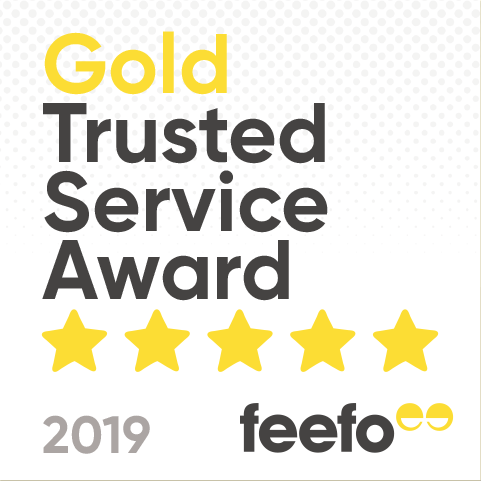 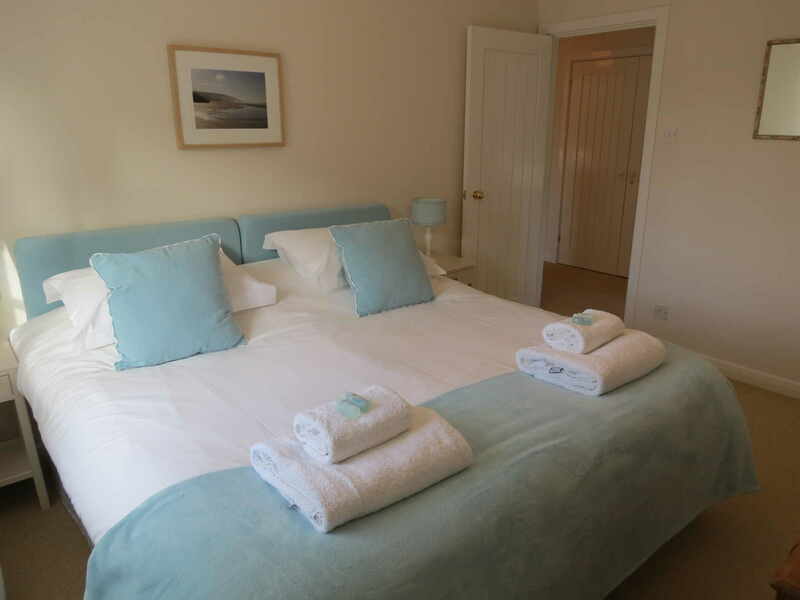 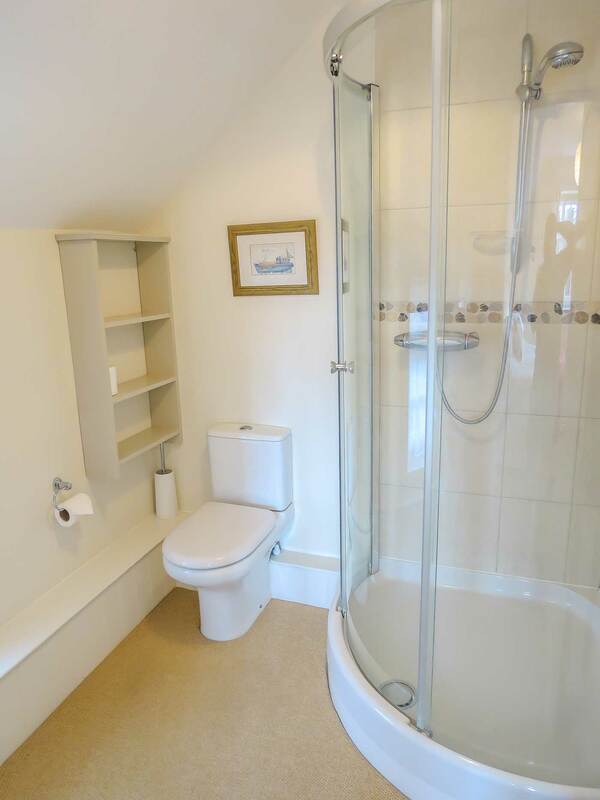 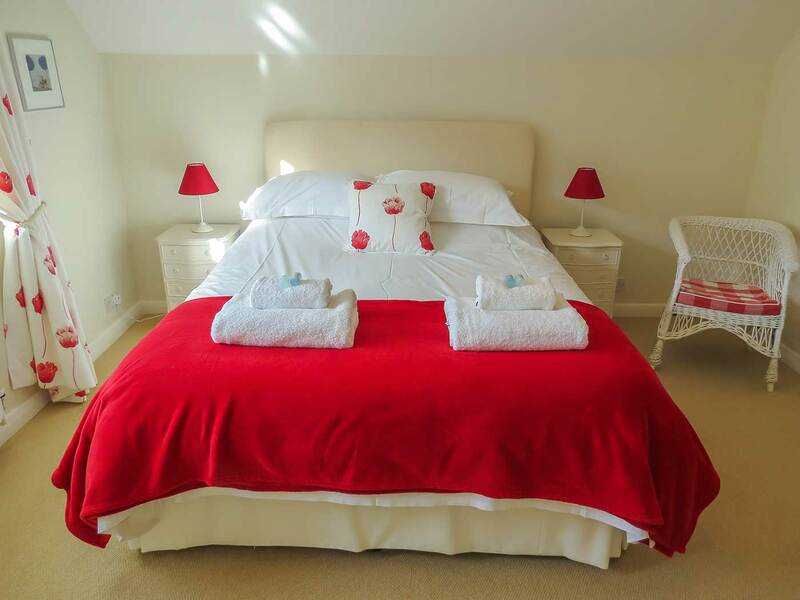 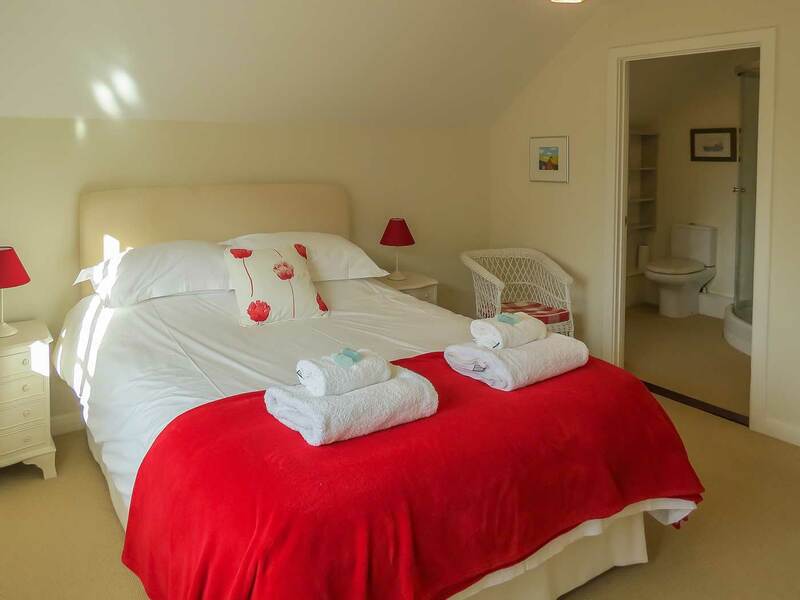 We have used Aldeburgh Coastal Cottages many times, they continue to be efficient, friendly and ready to help if needed. 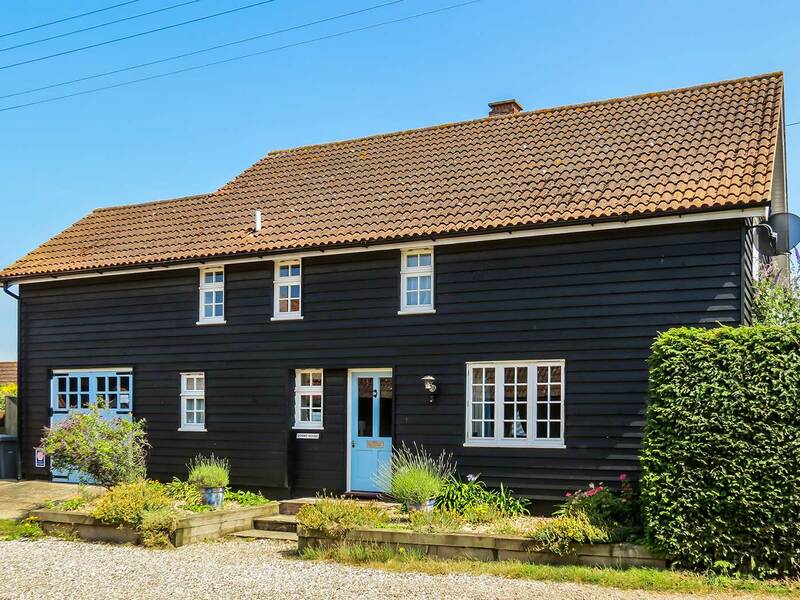 We love coming here – it is our home from home. 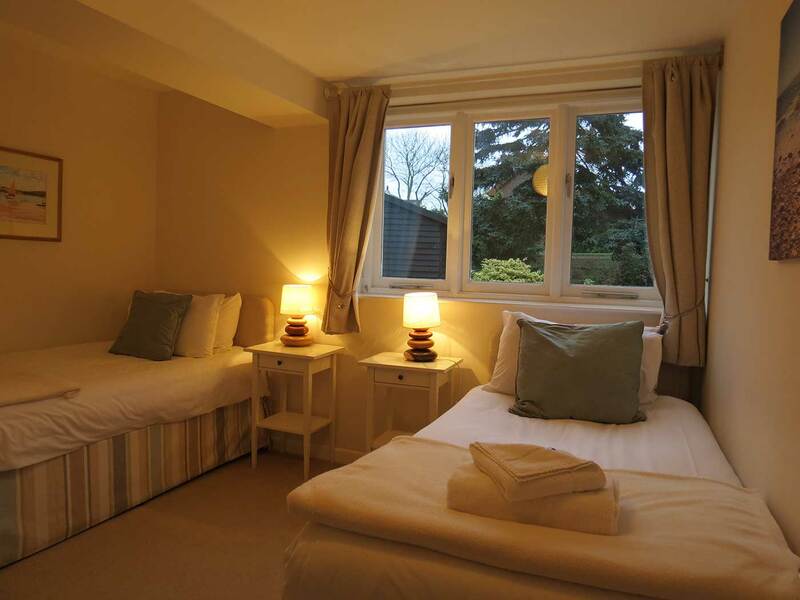 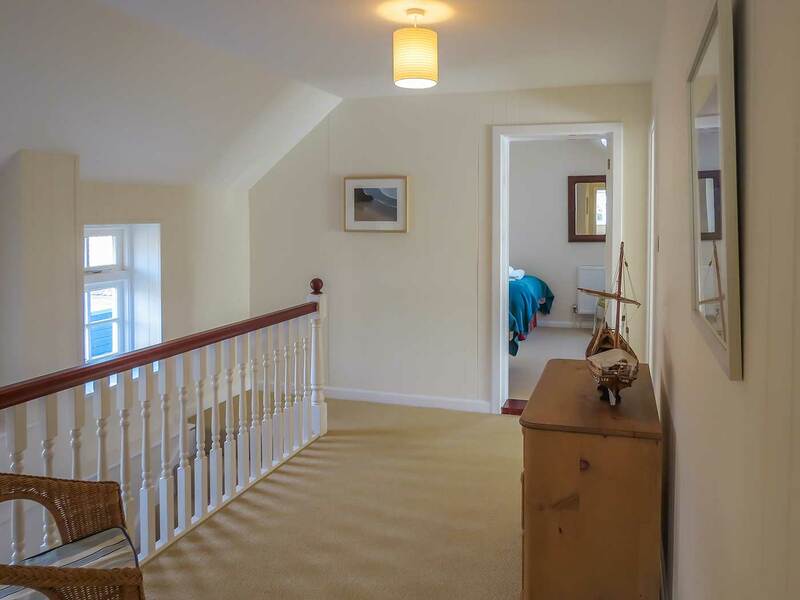 Warm, clean, spacious and comfortable and maintained to a high standard.